Many people with diabetes do not even know they have it, according to The National Diabetes Statistics Report, 2014 from the Centers for Disease Control and Prevention (CDC). Tags 2 diabetes, Age spots, aging, appetite, benign prostatic hypertrophy, blood glucose levels, bph, constant fatigue, dehydration, diabetes, diabetes and hypertension, diabetes statistics, diabetic, exercise, eyesight, feeling tired, food, glucose, glucose levels, hearing, hearing loss, hypertension, hypertrophy, inner ear, insulin, itchy skin, joint pain, metabolism, muscle, muscle mass, pain, people with diabetes, presbyopia, prostatic, prostatic hypertrophy, report, signs of aging, skin, sugar, tired, type 2 diabetes. 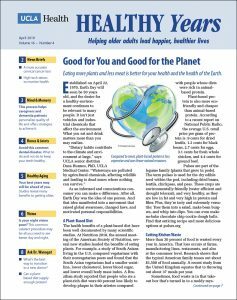 I thought you might be interested in this article on https://universityhealthnews.com: Signs of Aging—or Diabetes?